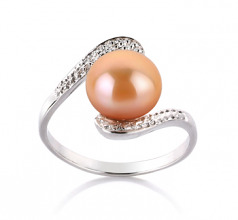 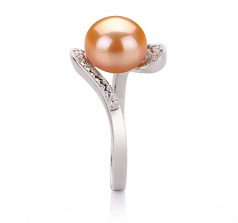 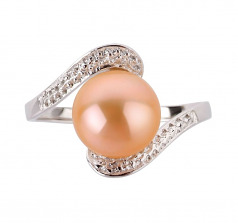 The pink pearl’s medium colour contrasts beautifully with the .925 sterling silver ring. 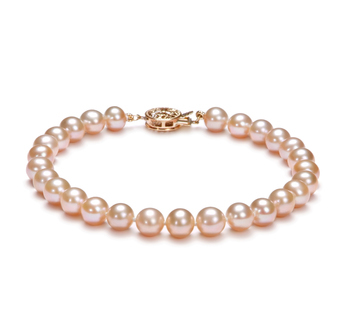 The shimmering shine of the sterling silver and the AAA lustre blend surrounding the large 9-10mm pink pearl in a glorious display of sparkling colours. 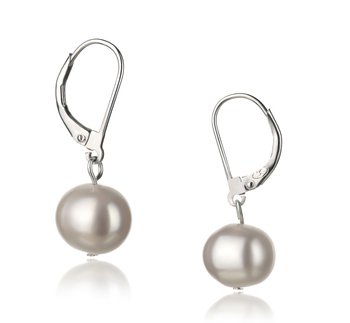 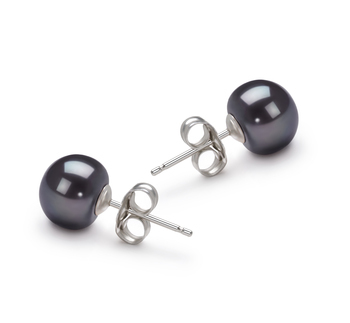 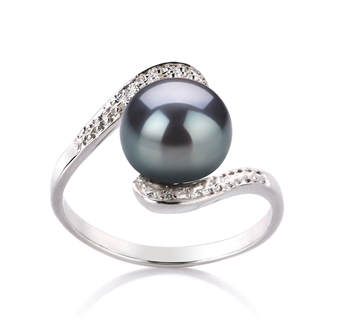 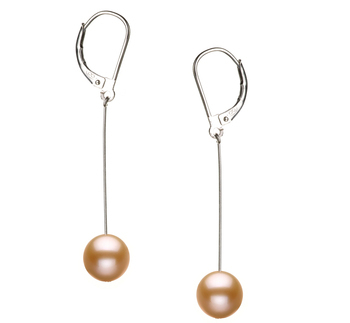 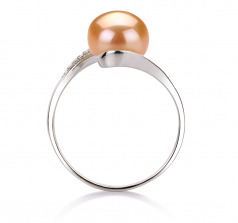 The large button shaped pearl sits in complete comfort wrapped within the open band of the shiny sterling silver ring. 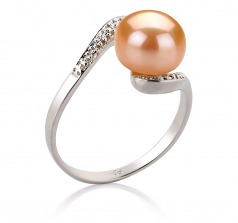 Show only for "Chantel Ring"